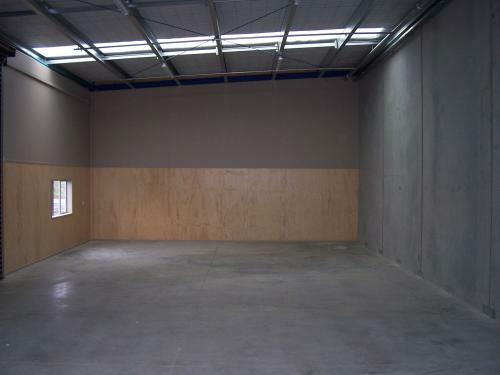 Tidy warehouse available in July, located in the well established industrial precinct of Onehunga. 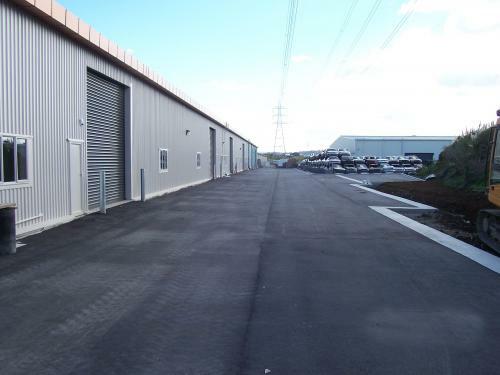 Being situated on Captain Springs Road, these versatile units provide an opportunity for tenants requiring extra storage or wanting to start a small business. These type of units don't last long so get in quick! 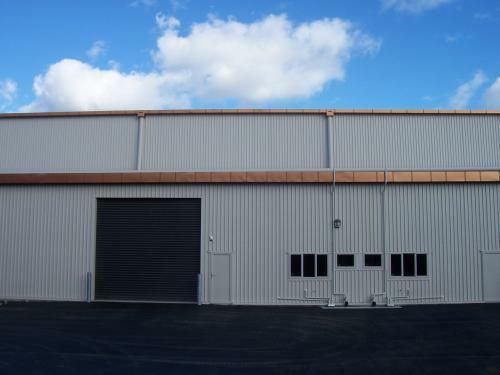 Onehunga consists of a wide range of industrial users. Onehunga is constrained by the availability of development land but has excellent access to State Highway 20 and is located within 13kms of both the Auckland CBD, Ports of Auckland and Auckland International Airport. Please contact Andre McNamara or Danny Guise to discuss the above property or give us a call and we can talk in more depth about other opportunities within the Auckland Area.